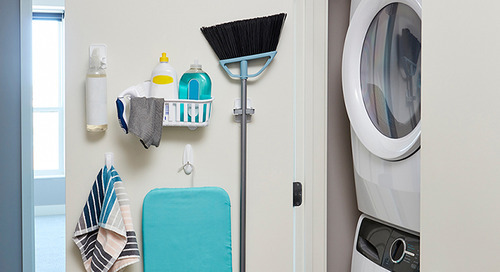 Command™ Products give you damage-free ways to organize, decorate and transform your space. 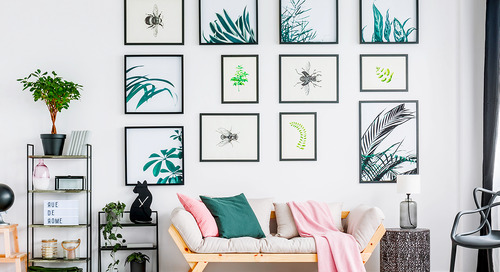 Browse projects to spice up your space. 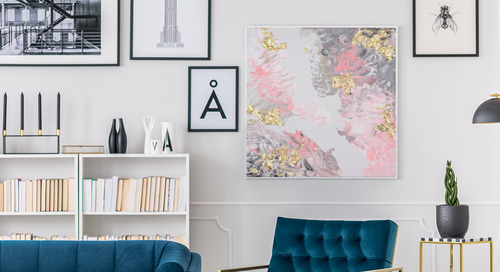 Join our mailing list and be the first to know about the latest home inspiration ideas, products, and deals from 3M. 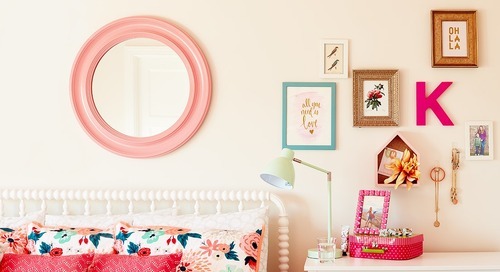 Keep your apartment, dorm or small home neat and tidy. Think vertically and put these game-changing Command™ Brand tools to work. 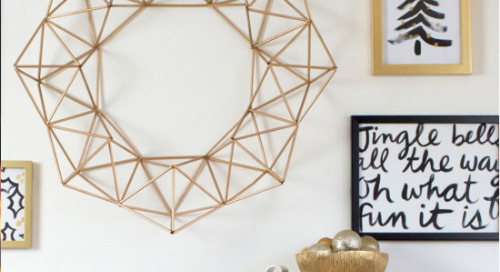 Here’s how to keep your home essentials organized and out of way. 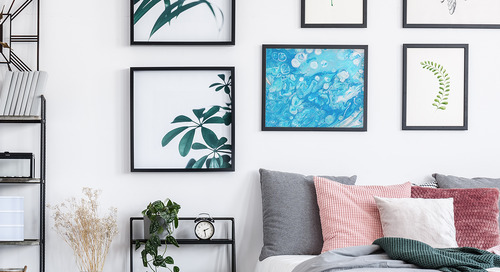 Make your new space your own with these easy DIY room decor ideas, including the best way to hang cardstock prints and posters without damaging artwork or walls! 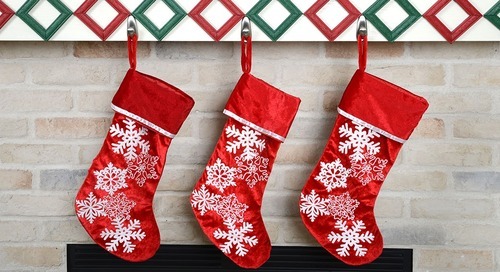 Hang your Christmas stockings in style using Command™ Metal Hooks. Contests, giveaways and special offers! 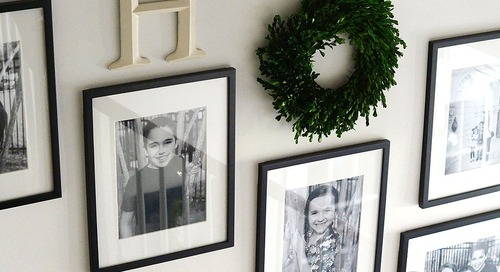 Go all out with your holiday decorating this year! 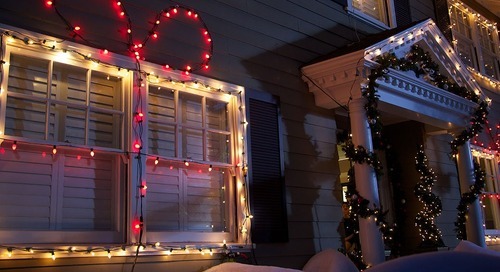 Hanging lights, garlands, wreaths and other decorations outside of your home is easy with Command™ Outdoor Hooks and Clips! 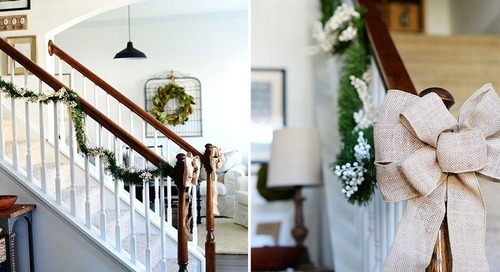 Get your staircase ready for holiday company by adding bows and garland with Command™ Products. 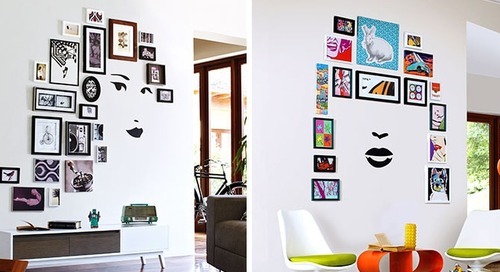 This project involves applying a face decal to a wall and then mounting picture frames around it to look like hair using Command™ Picture Hanging Strips - how creative. Take the dorm by storm with Command™ Brand Products. 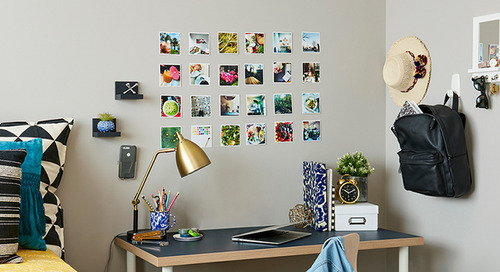 Show off your personality and easily make your decorating and organizing ideas come to life with these damage free products. The mudroom can sometimes feel like Grand Central Station. 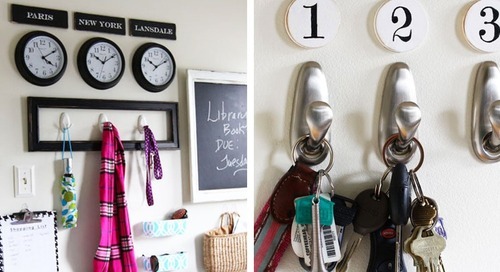 Keep it organized and add a personal touch too! 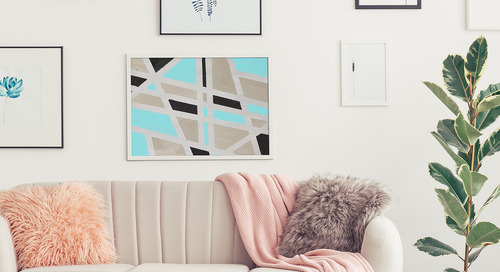 Hang signs and clocks from cities that mean something special to the family. 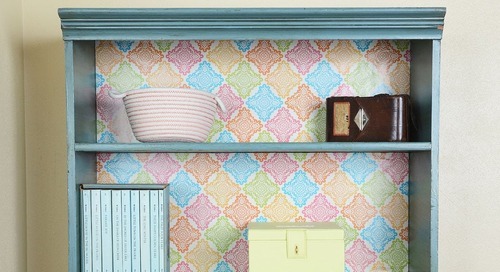 Command™ Poster Strips make it easy to refresh on old bookcase. 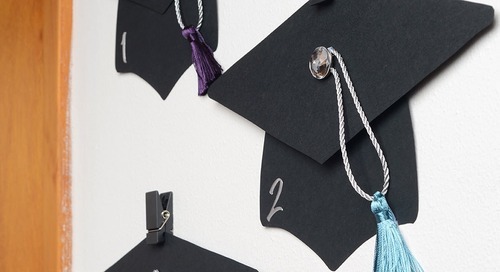 Celebrate graduation with this fun, meaningful countdown! 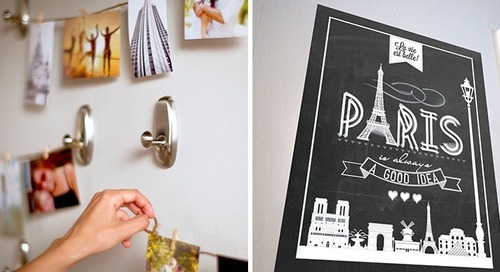 Creating it is easy - only a few simple supplies and Command™ Slate Spring Clips are needed! 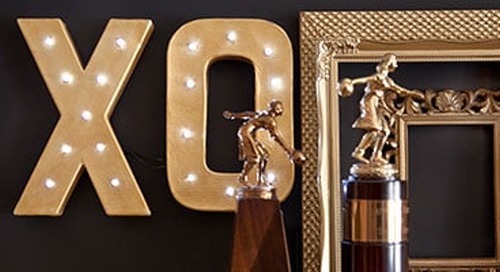 A fun way to give graduation gifts and money too! 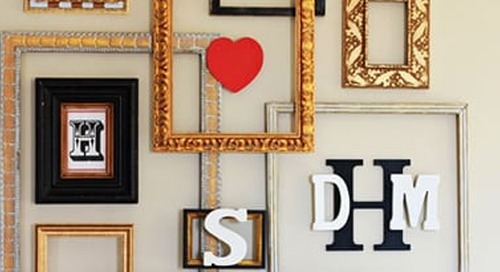 Create a beautiful focal point for any room or hallway with this frame gallery project. Easy to update for any celebration or season! 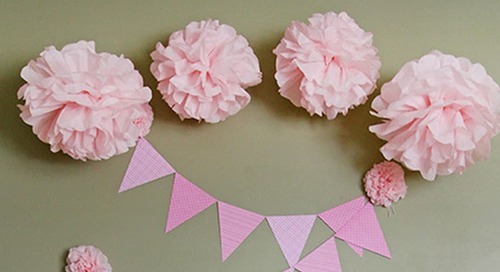 Baby Showers can be easy when you know you can go all out and decorate damage-free, with Command™ Anchors! This project shows you how.